In this final instalment of our three-part series on W.L Gore Associates (Part l & Part ll), we’ll look at how management and leadership work in a company known and lauded globally for its culture. 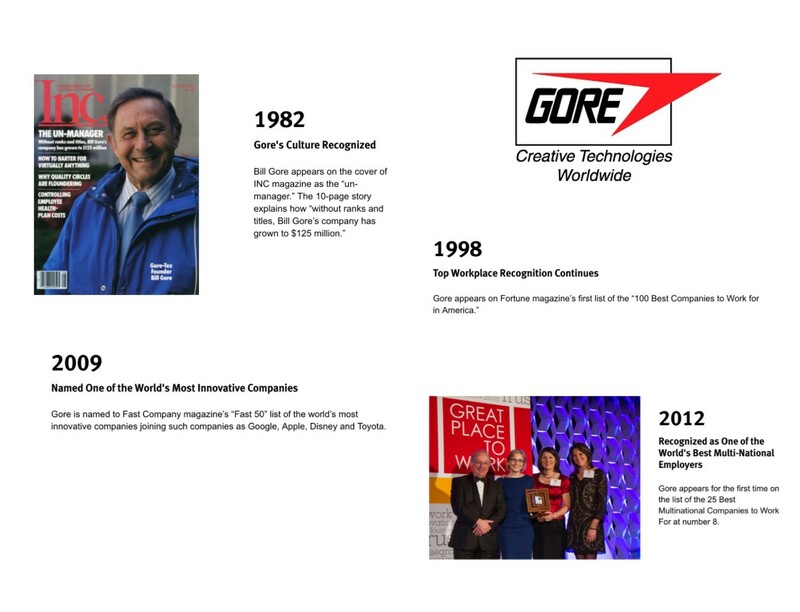 Gore’s counter-intuitive culture was first acknowledged as being incredibly powerful in 1982 when Inc Magazine put Bill Gore on the cover, calling him the ‘Un-Manager’, and in 1998, the company appeared in Fortune Magazine’s first ever list of the ‘100 Best Companies to Work for in America’. 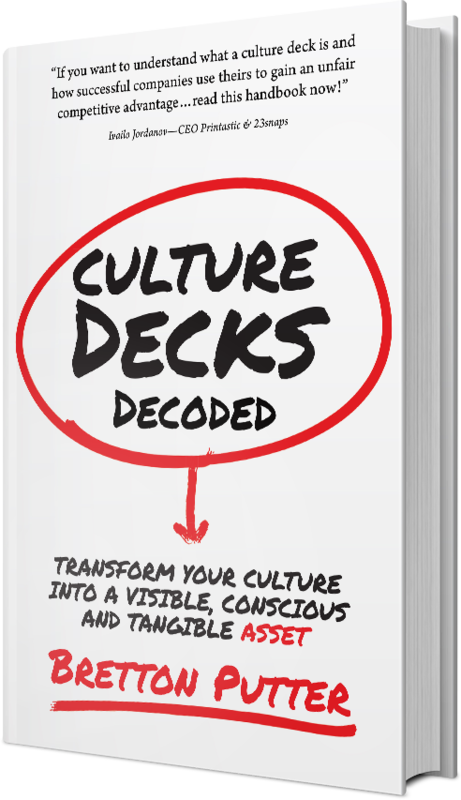 So what’s actually going on behind the scenes in the leadership to create such an innovative, entrepreneurial company that truly puts its culture first? Answering that question is the focus of this article. At Gore, people do not get managed, like in many emerging self-managed and/or Teal organisations (such as Makers Academy, featured in this article). However, as mentioned, everyone has a sponsor. Upon joining Gore, you’re assigned a ‘starting sponsor’; later, you may choose to approach a specific person you want to be mentored by. The sponsor’s responsibilities for the new Associate involve helping their sponsee to learn the Gore Way, to decode any jargon and demystify how things work. For the first few months, a new Associate can experience a kind of culture shock working at Gore as they try to make sense of this incredibly unusual way of working. Rather than supervising or monitoring their sponsee’s work, a sponsor’s job is simply to support their sponsee’s development and success. He or she will introduce the Associate to the various teams and will help the Associate to find a good fit for their skills among the various projects taking place at the plant. As the practice of sponsorship has grown and evolved, so has the culture around it. A team of sponsors meets annually to reflect and review on the role of sponsors and to look at the opportunities and possibilities available to those under their guidance. The flourishing of their sponsees matters. There are thousands of articles, books and podcast episodes about leadership nowadays, but very little about followership. At Gore, the fundamental fact that a leader must have followers is built into the fabric of how the company works. No one at Gore is obliged to be a ‘follower’ to anyone else, which means that every single leader has to demonstrate their leadership and attract and engage people to work with them. Passion, credibility and integrity are seen as key characteristics, and leaders emerge over time at Gore, really bringing the idea of ‘natural leadership’ to life. Kelly was actually voted in as CEO in 2005, much to her own surprise. Her story is testament to the principle that any associate can eventually fulfil any role in the company and demonstrates how keen Gore is to hire from within. Kelly joined the company in 1983 as a process engineer after graduating from the University of Delaware with a degree in mechanical engineering, and she has never worked anywhere else. She started out as a product specialist with the military fabrics business and went on to lead that unit before moving on to head up the global fabrics division. She assisted in setting up a plant in Shenzhen, China, which was the first fabrics plant Gore had in Asia. Alongside leading this division, Kelly was part of the enterprise team which oversees Gore’s strategic direction. 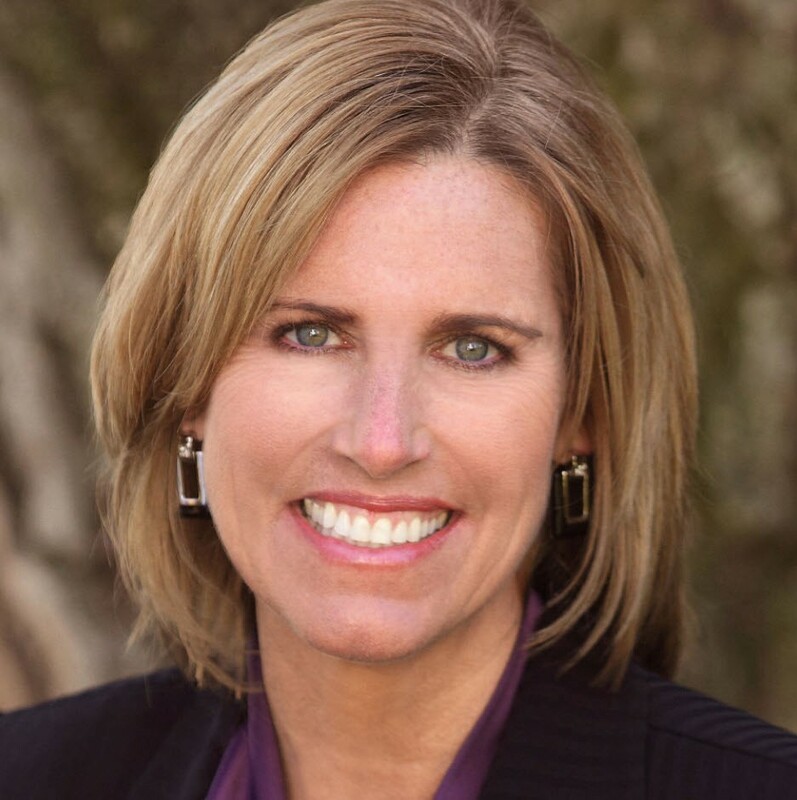 Nevertheless, Kelly says that being voted in as CEO in 2005 ‘shocked the heck’ out of her. That shock clearly isn’t reflective of her ability, though; she’s clearly been successful in the role over the last 13 years. Unsurprisingly, as with many things at Gore, she has taken up the role ‘The Gore Way’ and was described as an ‘un-CEO’ in Fast Company, thanks to her unorthodox approach: she flies economy, sees herself as an associate who ‘just happens’ to be CEO and says ‘The idea of me as CEO managing the company is a misperception,’ clarifying instead that her goal is ‘to provide the overall direction.’ Part of her role, as she sees it, involves helping the company to navigate the constant uncertainty, chaos and ambiguity that are part and parcel of living and working in a VUCA environment. The company has injected some structure into its creativity process, though. Nowadays, if an associate wants to explore a new idea for a project or product and are fulfilling all of their primary commitments (thus not breaking one of the four guiding principles by going ‘below the waterline’), they become a product champion and have to recruit a team of fellow associates to use their dabble time to work alongside them. They use what is officially known at Gore as ‘dabble time’ for the project, using around 10% of their work week to create, experiment and play. Gore is only interested in associates exploring unique and valuable products, not products that scream ‘me too!’ This commitment to innovation and creativity via encouraging and supporting creative exploration is something I’ve seen in a number of start-ups whose founders I’ve interviewed for this blog. Cultures where people are supported to pursue the ideas that they find most engaging, exciting or curiosity stimulating tend to result in genuinely motivated people and an outpouring of brilliant ideas — and Gore is as good an example as any of this. A frequently cited example of a dabble time project is Gore’s ELIXIR guitar strings. Dave Myers, an engineer whose day-to-day work centred on developing cardiac implants, used PTFE to create a grit-repelling coating for his mountain bike cables. He wondered whether the same principle might translate across to guitar strings, as he’d noticed that they tended to lose their tonal qualities as oil builds up on the strings from people’s fingers. Gore had precisely zero products in the music industry at the time, and Myers got to work, gathering volunteers to work with him. The strings took three years to develop, but it was worth the wait — ELIXIR strings hold their tone three times longer than industry standard strings and outsell the competition by two-to-one nowadays. Is there really somebody out there who will buy it? Can we win in the marketplace? What do the economics look like? Can this make us money? Is it unique and valuable? Can we gain a sustained advantage such as patent protection? No deadline is set for answering these questions; they enable associates to ‘organise for innovation’ rather than attempt to plan for it — there is a world of difference between the two. Gore has not jumped on the bandwagon of offering its employees perks such as nap pods, mini golf or beer vouchers. The culture is built on what I always ask interviewees about: strong, deeply embedded values, and is possibly one of the world’s best examples of why being a Culture First company creates a distinct competitive advantage. That doesn’t mean that there are no perks to working at Gore though; the company regularly appears on lists of best places to work, and with good reason. Alongside the incredible working experience that we’ve explored over the last three articles, the company offers the opportunity to work a compressed work week; there are often on-site gyms; job sharing, exciting role changes and telecommuting are offered; and paid time off for volunteering is available, as is college tuition reimbursement. The company has been slow to adapt to mobile technologies, with iPhones, iPads, workflow apps and the like only recently being woven into the company’s day-to-day operations after feedback from millennial associates. In true Gore form, the company is adopting technologies to make its Associates more connected, but the company isn’t rushing this process. Changes at Gore are implemented slowly, carefully and cautiously. Unlike some companies, at Gore when something is adopted, it sticks. Bill Gore’s foundational ideas about work were, at the time, revolutionary: he believed that workplaces could be a place for human flourishing, which is a growing conversation nowadays but which was truly revolutionary in the 1950s when the company began. Bill’s counter-culture ideas about management began with his very first employees, whom he let live at his house instead of paying them wages while the company was getting off the ground. Sixty years on, the company is still bold. It believes in its people, leads with and lives its values, and takes the long view which allows it to weather the ups and downs that are central to real innovation. And doing this, it has managed to create a culture that fosters consistent, genuine breakthroughs again and again (and again).